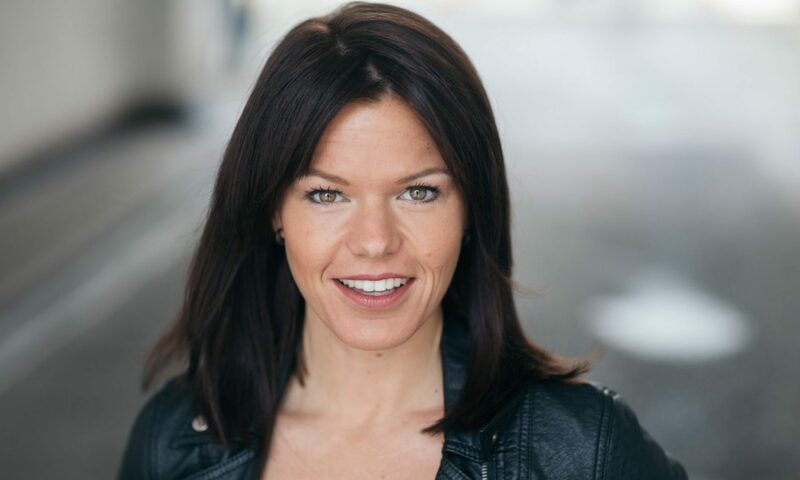 Kilke John is a London based actress and singer. Kilke as ‘Tanya’ in Mamma Mia! 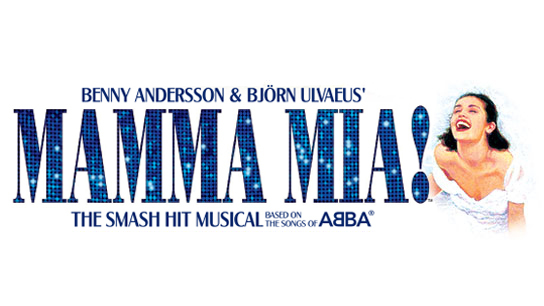 Kilke is currently playing the role of Tanya in Abba’s hit musical Mamma Mia! for RCCL. 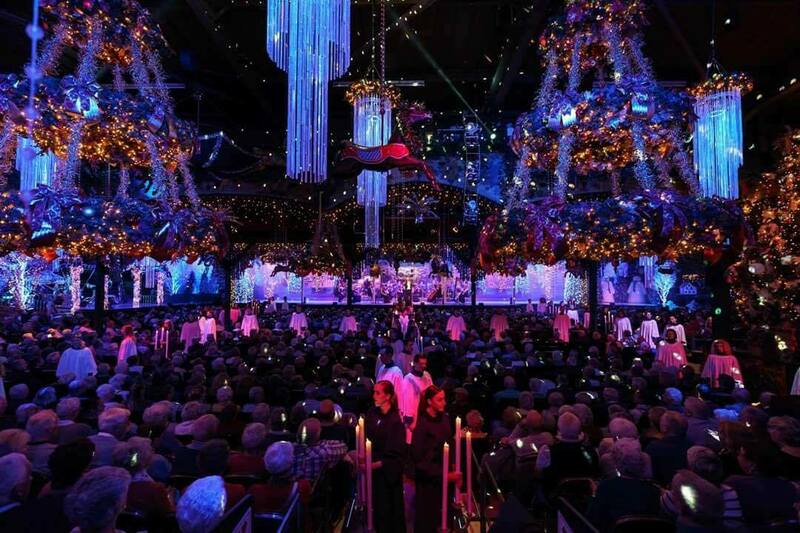 Rehearsals started in 2018 in in Miami, Florida – followed by a tour around some of the most beautiful and interesting spots on earth – until spring 2019. Mamma Mia! Here we go…. again ! 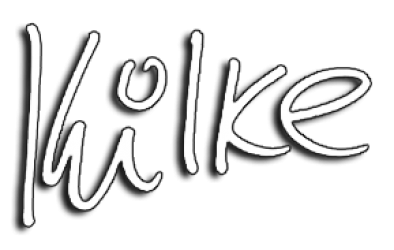 In 2018 Kilke will be presenting and creating two brand new radio programmes on the digital channel Women’s Radio Station. She will speak to the elder generation of our society, finding out what we can learn from those who have lived. 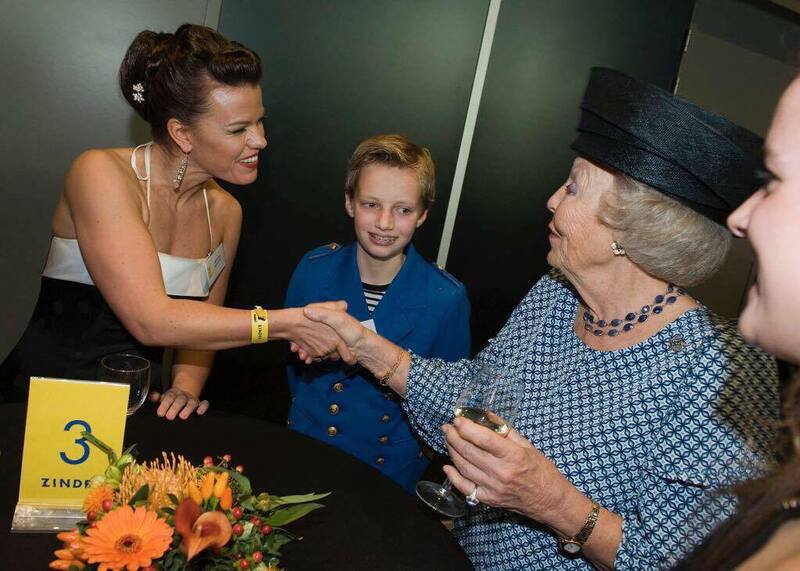 In October 2017 Kilke was privileged to sing for the Queen Mother of The Netherlands, Princess Beatrix during the opening of Cultural Center Zinder in her hometown. She was delighted to have the opportunity to have a lovely conversation with her post event. Successful and greatly received performances of Woody-Allen-ish at the Jermyn Street Thea-tre and Brasserie Zedel’s Crazy Coqs in central London. 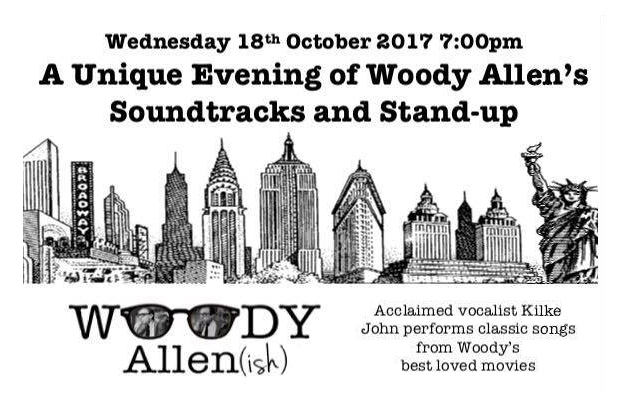 Celebrating Woody Allen’s classic jazz soundtracks and his iconic 1960’s stand up comedy. Keep eyes peeled for more shows in 2018.